This event is ALL AGES!! GLP Hawaii 2018 - Featuring Gabe, Leejay & Passion! 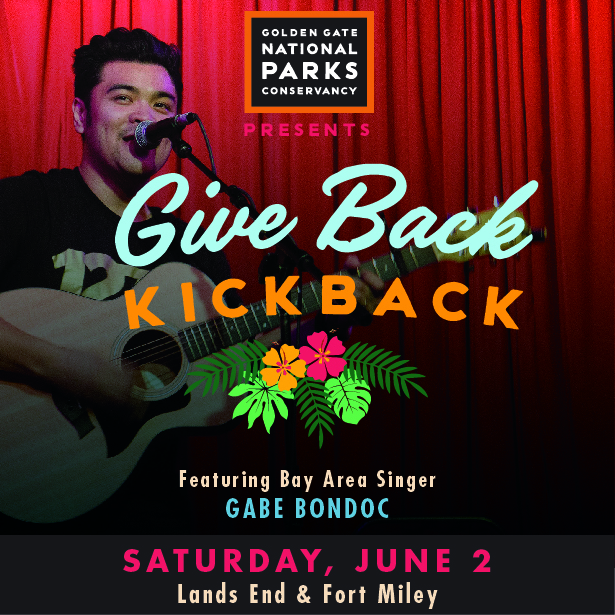 The Give Back Kick Back! LOS ANGELES, CA with Melissa Polinar and Jeremy Passion! SAN FRANCISCO, CA with Melissa Polinar and Jeremy Passion! SEATTLE, WA with Melissa Polinar and Jeremy Passion! ALSO featuring X Factor Australia 2016 star Calvin Orosa and local Filipino artists!